Thinking about train travel in Italy? Don’t leave it until the last minute! Wild About Travel has a great new post on how to make the most of Italian trains and save money while doing it. Want to spend less on flights? Active Planet Travels shares this great post on cutting costs on flights. These are all things we should be doing whenever we search for flights but it’s handy to have them listed all in one posts. Are you an over planner? 30 Traveler has some great tips in this post on how to add more spontaneity to your travels. They just booked flights to Mexico to travel one day later so they know what they’re talking about. Need tips on how to bargain in local markets? 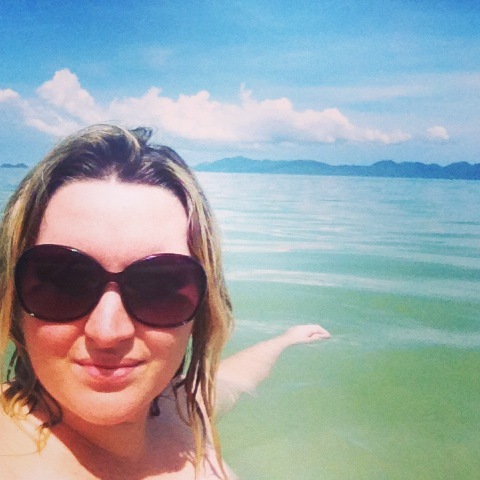 I loved this post on Wild Junket – tips for bargaining while on your travels. I’ve always been a bit shy and timid to bargain in situations where the price isn’t fixed so this article really helps.